Before you start up that do it yourself home improvement project, shop around our SaveNow In-Store Rebate Program. We can help you make your home more efficient and shopping experience a little more affordable. 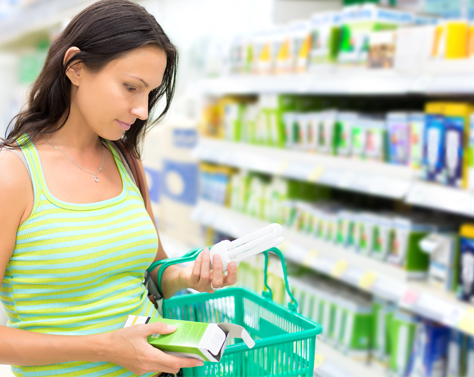 What is the In-Store Rebate Program? 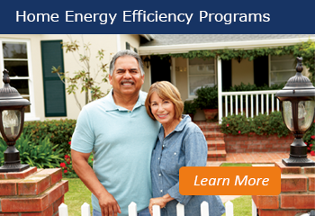 Our program offers valuable rebates on energy efficient products, like ENERGY STAR® certified lighting. But the best part is, there's no mailing, no waiting. You save the second you ring up and will continue to see your bill go down each month.